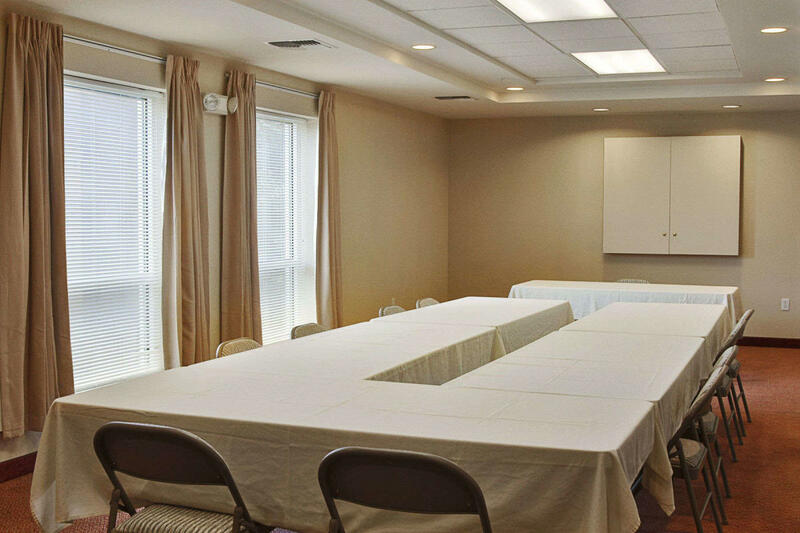 This full-service hotel offers a boardroom with meeting space for up to 25 people, free parking, and a restaurant on site. 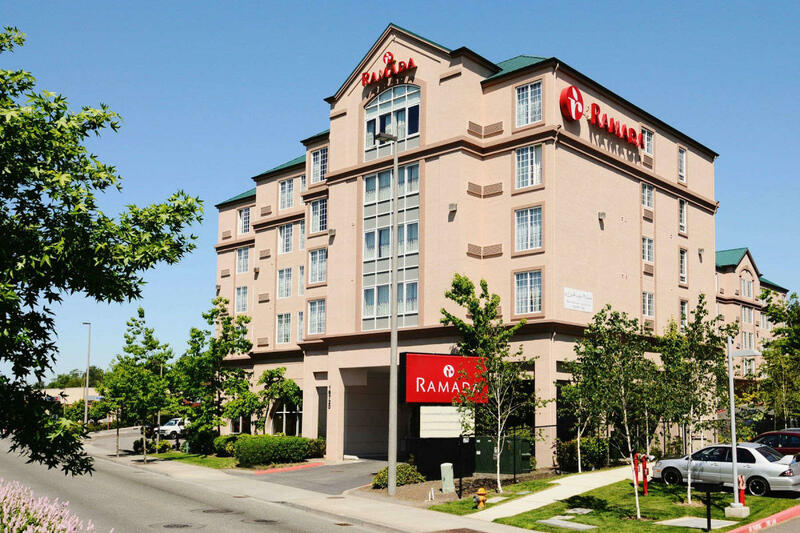 The hotel is located 1-mile from the SeaTac Link Light Rail Station, where you wiill be able to take your delegates to see the city sights in downtown Seattle for a fun pre/post meeting activity. 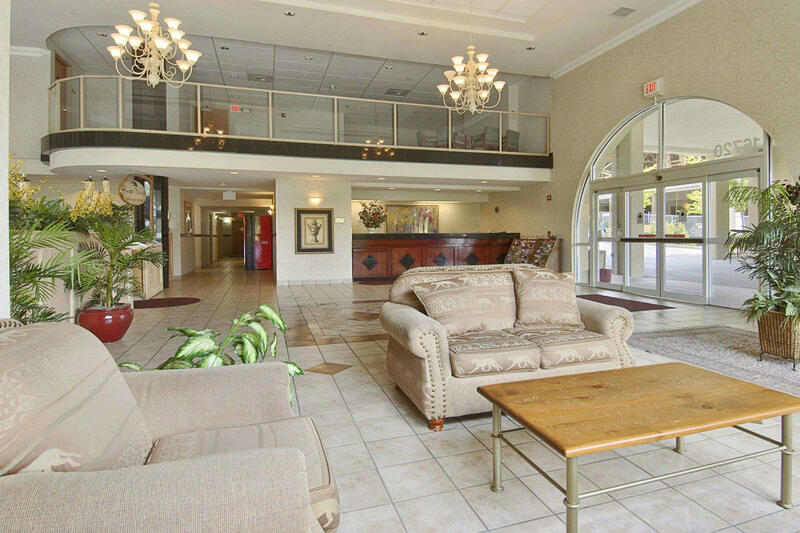 Description Full service hotel offering a boardroom with meeting space for up to 12 people. Free parking. Restaurant on site. Located within walking distance of the new Airport Link Light Rail Station. Light Rail can take your delegates to see the city sights in downtown Seattle for a fun pre/post meeting activity. Link Light Rail costs a mere $5.00 round trip per person.